Looking for private in-home or in-studio Mandolin lessons? Our Washington Navy Yard teachers are ready to get you started. Find your teacher today! Experienced in teaching mandolin for over 5 years. Experience in teaching other stringed instruments (guitar, bass, ukulele) for over 30 years. 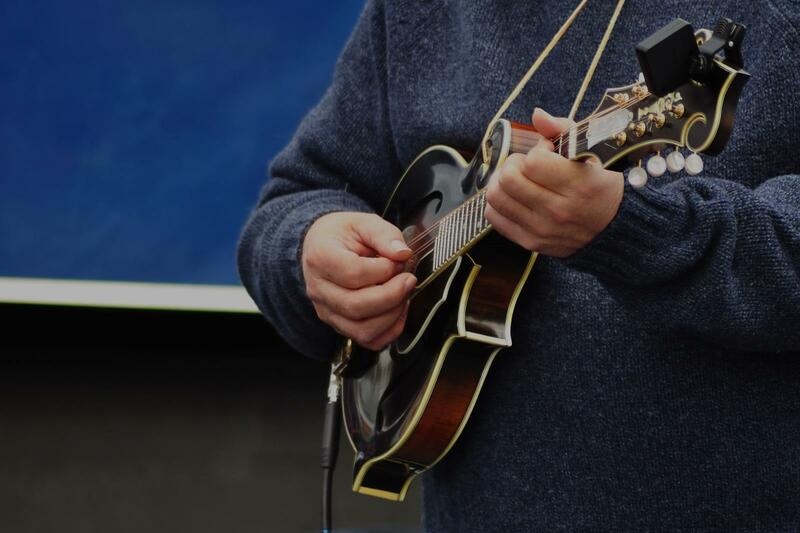 While studying the mandolin, you'll learn how to read music in standard notation, tablature form or both. You will also learn how to play various chords, scales rhythmic patterns and improvisation while implementing them into various styles of music including, Bluegrass, Country, Basso Nova. or Blues. John is extremely patient and the past few seasons have been very good. I'd definitely suggest him to anyone who lives in the area. "First lesson helped to get a solid footing and decide what course to take with the lessons." "John is an amazing teacher and an extremely talented musician. He is very patient and a great motivator. I highly recommend him :)"
"John has been teaching me chords, which are very difficult on the mandolin. He's an excellent teacher." "Very productive! Happy with the experience and looking forward to upcoming lessons"
student’s interest, so anything you want o learn— styles of music, how to do a particular technique, music theory— you can bring to class. And every now and then he organizes a recital— terrifying but great practice!" Washington, DC teacher: Mark S.